New Image of Tom Hardy as Mad Max in George Miller's 'MAD MAX: FURY ROAD'! News has been pretty scarce on George Miller's delayed Mad Max: Fury Road but the movie is still expected to arrive May 2015. 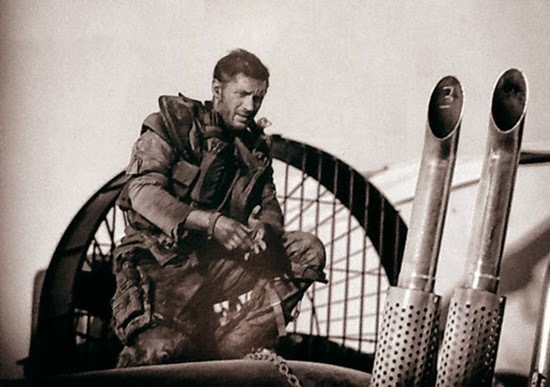 A new image featuring Tom Hardy as Max Rockatansky [originally played by Mel Gibson] has been posted on Reddit. Fury Road picks up after 1985's Mad Max Beyond Thunderdome & centres on Max & the "Five Wives," a group of women Max must protect from the bad guys. Along with Hardy the film co-stars Charlize Theron, Zoe Kravitz, Nicholas Hoult & Rosie Huntington-Whiteley. Miller returns to the franchise he created to direct. Hit the jump for the details. Synopsis: "Mad Max is caught up with a group of people fleeing across the Wasteland in a War Rig driven by the Imperator Furiosa. This movie is an account of the Road War which follows. It is based on the Word Burgers of the History Men and eyewitness accounts of those who survived." 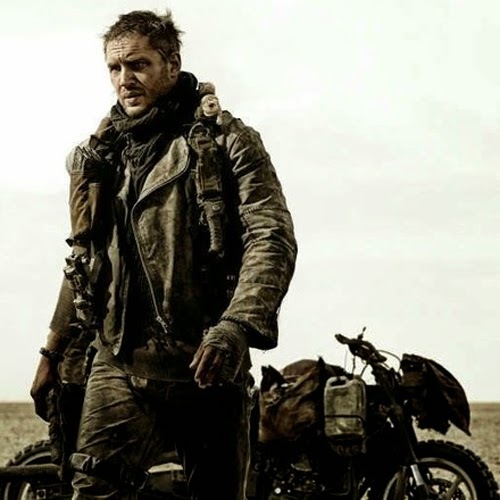 I'm reading: New Image of Tom Hardy as Mad Max in George Miller's 'MAD MAX: FURY ROAD'!Tweet this!